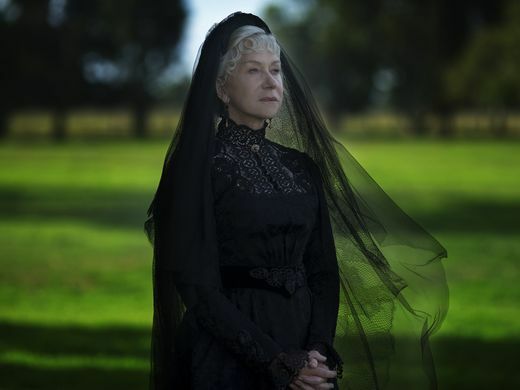 The is a photo of Helen Mirren in Winchester: The House that Ghosts Built. 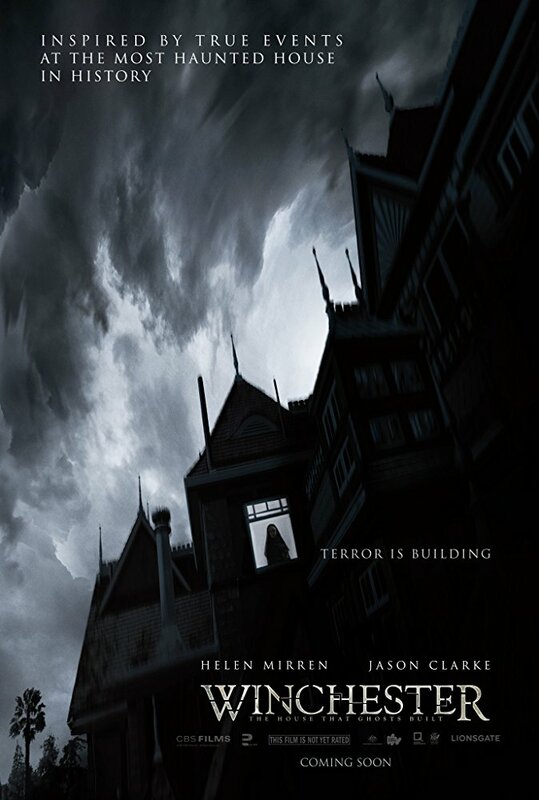 It was directed by Michael and Peter Spierig (Daybreakers, Predestination, Jigsaw), and stars Helen Mirren, Jason Clarke, Sarah Snook, and Angus Sampson. It is scheduled to be released in theaters on February 2, 2018. Check out the synopsis and image below. "On an isolated stretch of land 50 miles outside of San Francisco sits the most haunted house in the world. Built by Sarah Winchester, (Mirren) heiress to the Winchester fortune, it is a house that knows no end. Constructed in an incessant twenty-four hour a day, seven day a week mania for decades, it stands seven stories tall and contains hundreds of rooms. To the outsider, it looks like a monstrous monument to a disturbed woman’s madness. But Sarah is not building for herself, for her niece (Sarah Snook) or for the brilliant Doctor Eric Price (Clarke) whom she has summoned to the house. She is building a prison, an asylum for hundreds of vengeful ghosts, and the most terrifying among them have a score to settle with the Winchesters."